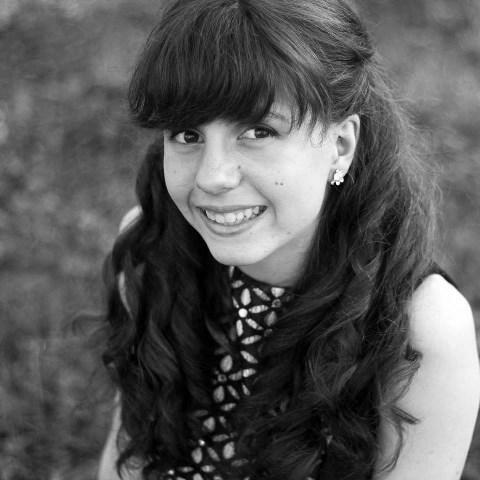 Claire Kidwell is a senior at Missouri State University, and is majoring in Global Studies with minors in Music and Math. She is from Cape Girardeau, Missouri, and is involved in Model United Nations, the MSU Chorale, and the Kindness Commission. Timmons Temple, was once a place where Springfield’s African American community gathered to worship and socialize. Now known as Timmons Hall, it rests in a new location after it was moved to Silver Springs Park in 2015. Today, it’s used as an events venue for the Springfield-Greene County Park Board. As a part of Silver Springs Park Days, historical Timmons Temple held an open house Sunday for people to gather and remember the old church. Betty Ransom is playing hymns on an old, donated piano as people wander in. In the past, when jury duty called, you’d get a notice in the mail and follow the instructions for a paper trail. 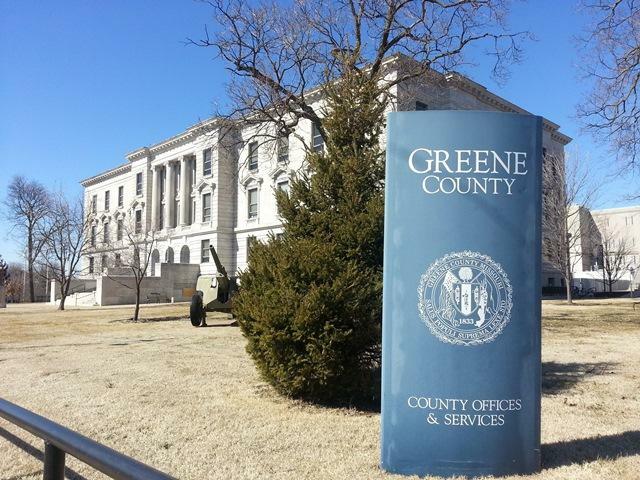 But now, Greene County joins several other counties across the state in using a new, digital system for the jury summons process. The Show-Me Jury, or e-Juror, is expected to speed up the process once a juror receives a summons. Instead of having to go back and forth through the postal service, jurors can fill out their information online. Anthony Rodebush is the jury supervisor for Greene County. Ten years after the 2008 Housing and Financial Crisis, experts say the local housing market in the Ozarks is improving— but still recovering. Charlyce Ruth, the CEO of the Home Builder’s Association of Greater Springfield, says Springfield had a unique experience during the housing crisis. 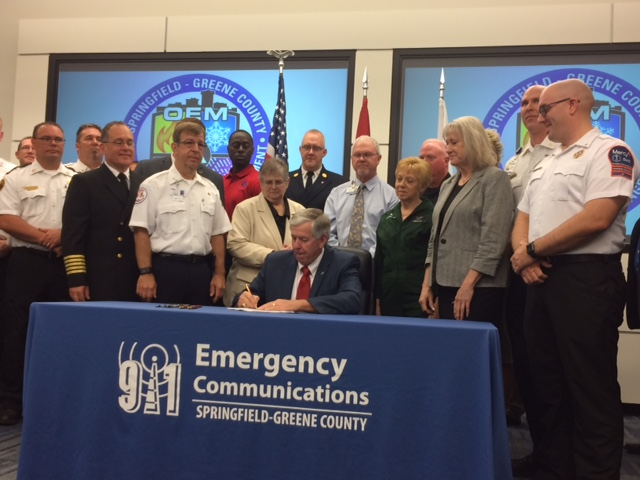 Governor Mike Parson signed legislation into law Friday in Springfield concerning emergency medical services and 911 emergency communication services. Many representatives of emergency response services across the state as well as lawmakers who pushed for their passage in the Missouri Legislature were at the Greene County Public Safety Center to witness the signing of the bills. As people meander through Nathanael Greene/Close Memorial Park, they can wander into what looks like a set for Little House on the Prairie. 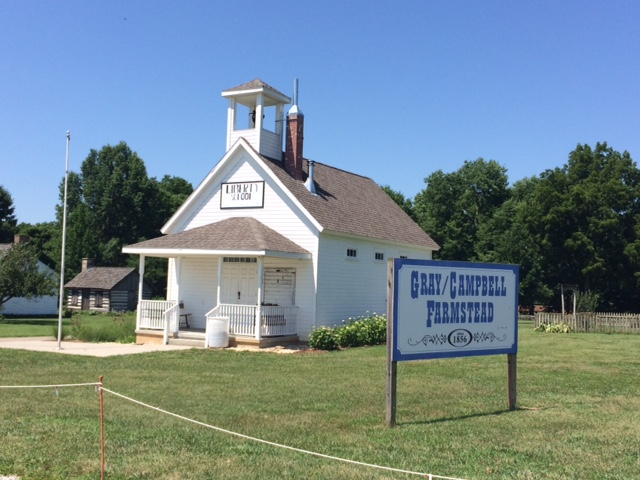 This is the Gray/Campbell Farmstead, and on this property is preserved Liberty School, an old one room school house from the north of Springfield. While the school is no longer in operation, there are still those who remember going to class there.